Traditional home alarm systems can’t verify who / what tripped the sensor. We can, by adding a camera into motion sensor, we can gave police instance verification for what has tripped the alarm, enable you priority police dispatch. Install / add video motion sensors to your home alarm system. Video Sensors will detect activities and capture video when it’s tripped. Our 24/7 operator will acknowledge your alarm, them verify with the video. Dispatch police to your home with high priority. 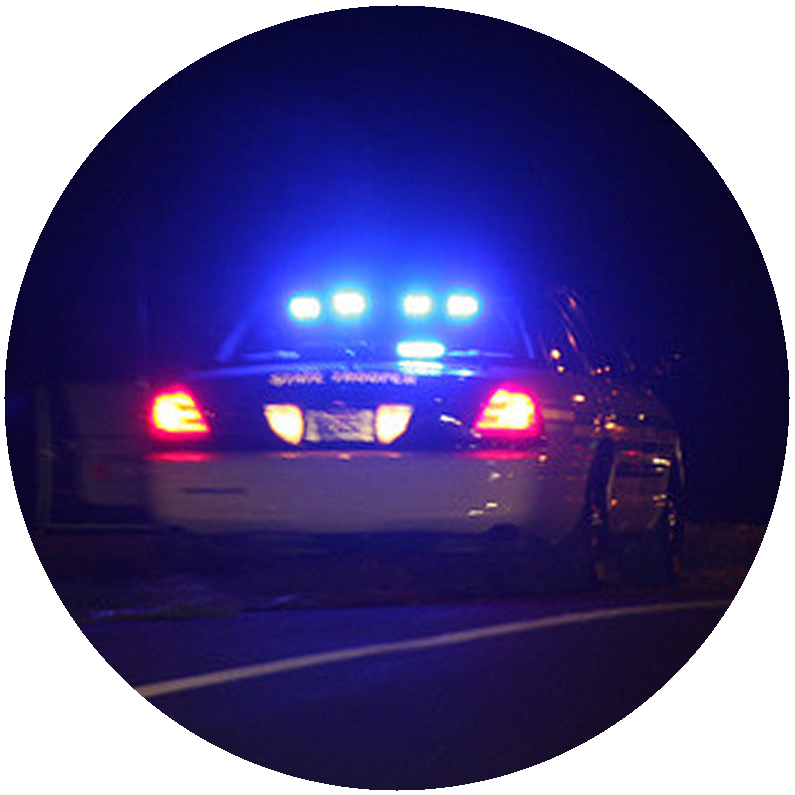 Enable fast police response. 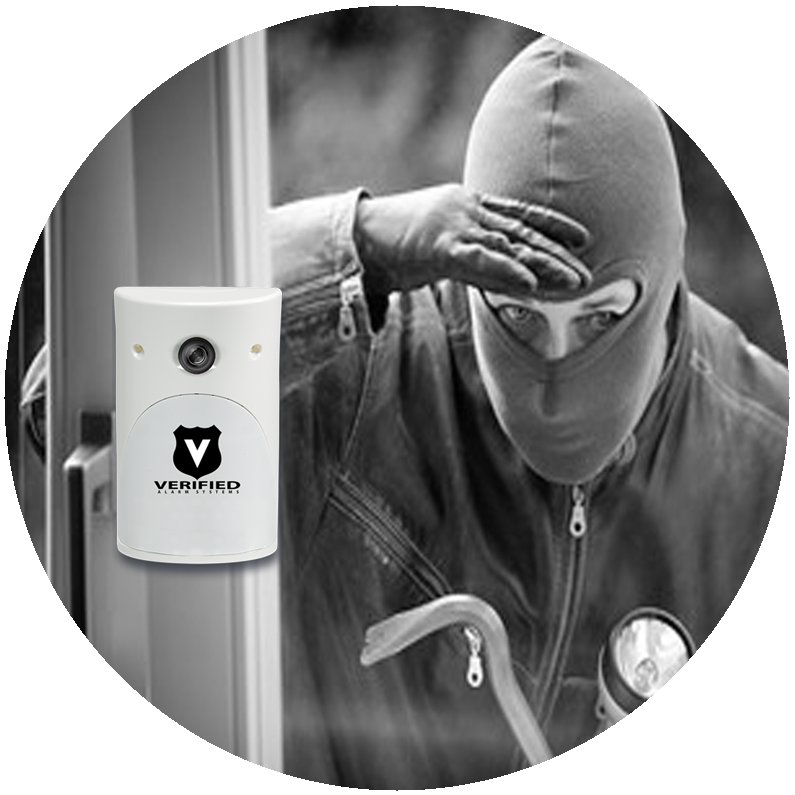 Prevent crime before it happen, using outdoor motion verifier. 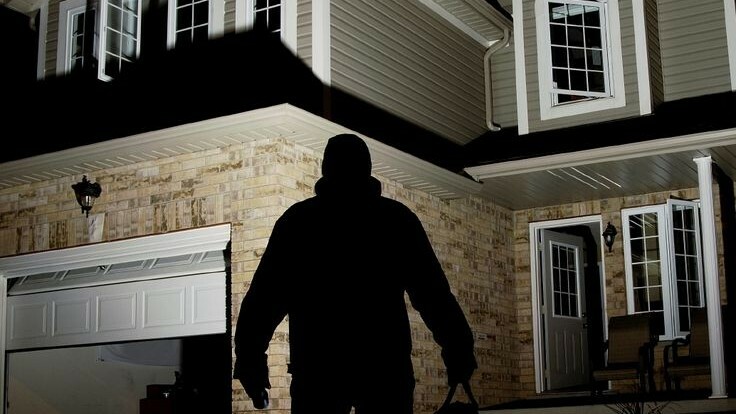 Traditional home alarm systems can only be tripped after some one break into your house. We can proactively prevent break-in before it happen, by adding the wireless outdoor motion detector with video verifier. 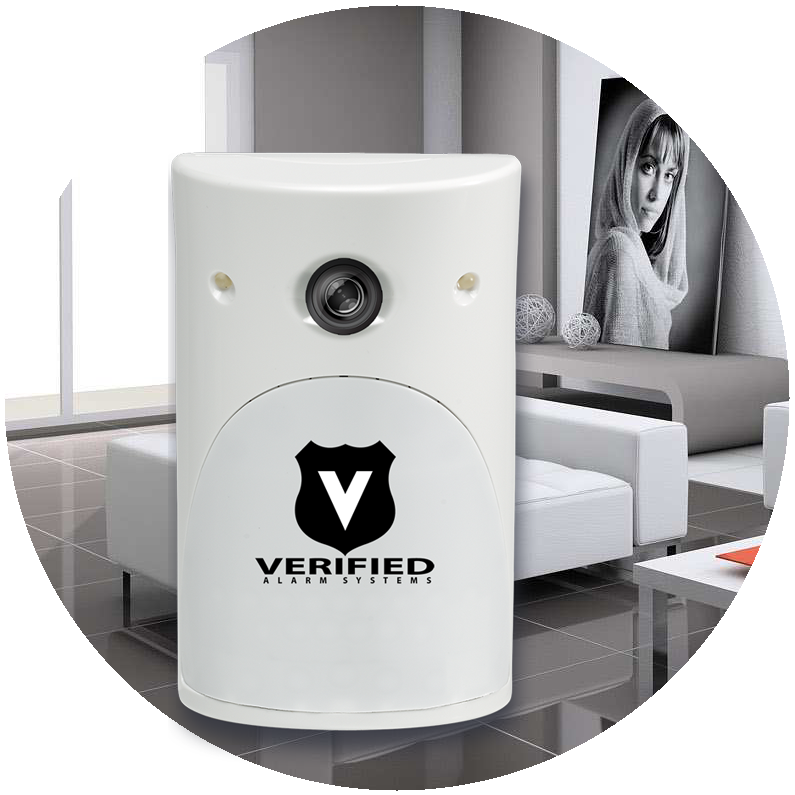 Because we built in video verification to every motion detector, we know whether an alarm is legitimate or not. police give priority response to verified alarms, treat them as a crime in progress. Since our outdoor video sensor is complete wireless, installation is easy, no need for cabling and drilling, giving you the freedom to protect what you can’t protect before. 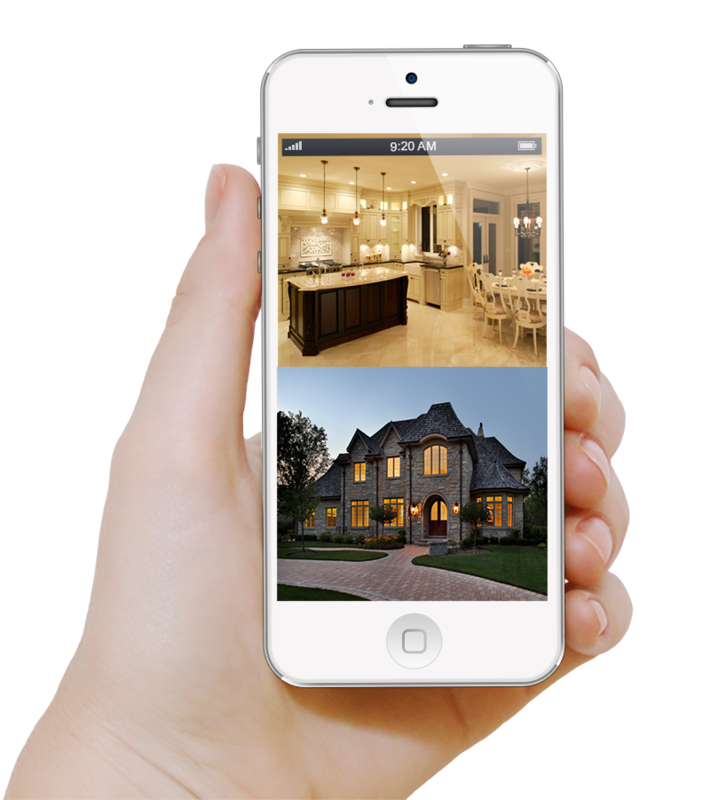 Remote Look-in to your home through mobile App. After installation, we will help you to setup your mobile devices with the free mobile view app. 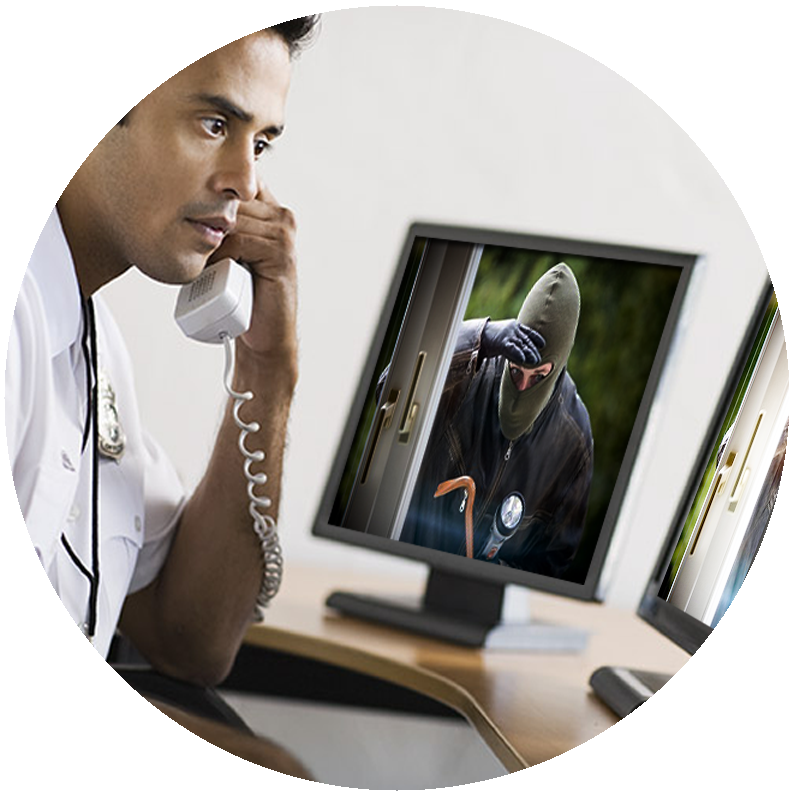 You can monitor your home alarm systems cameras remotely over internet, using your smart phone or tablet device. Arming / disarming your home alarm system on the go. Stop wasting your money on home alarm systems that police won’t respond. protect your family like you really mean it!